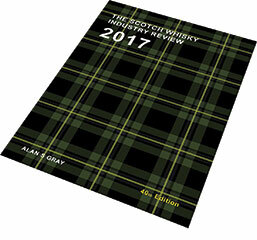 The objective of scotchwhisky.net is to provide the most comprehensive, accurate and “up to date” information regarding Scotch Whisky and the Scotch Whisky industry. So, whether you are a Single Malt enthusiast, work in the industry or are simply browsing for information regarding the best scotch whisky, whisky distilleries, whisky retailers, whisky bars, whisky related gifts or the latest whisky news – welcome! Transform your Scotch Whisky knowledge in one easy lesson!